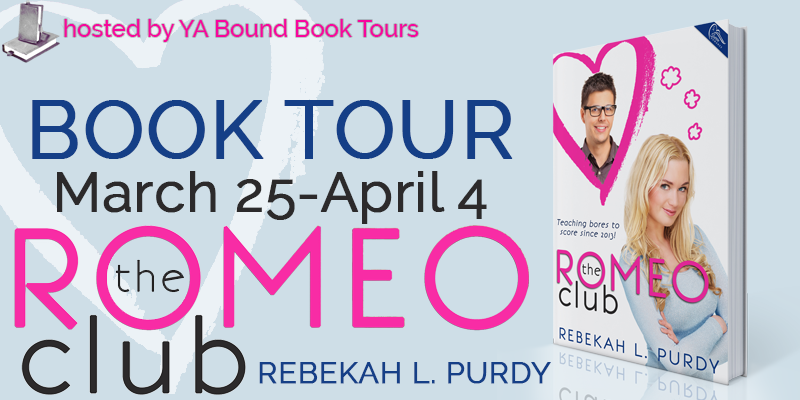 Today I have the pleasure to take part in The Rome Club tour hosted by YA Bound Book Tours. You can follor the rest of the tour here. 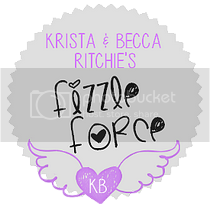 Rebekah will tell you about her favorite movies and the couples she ships and that's what we're all about, yeah? Shipping is the best when reading :) So let's find out if we have any in common with her. Let’s play a game of never have I ever. 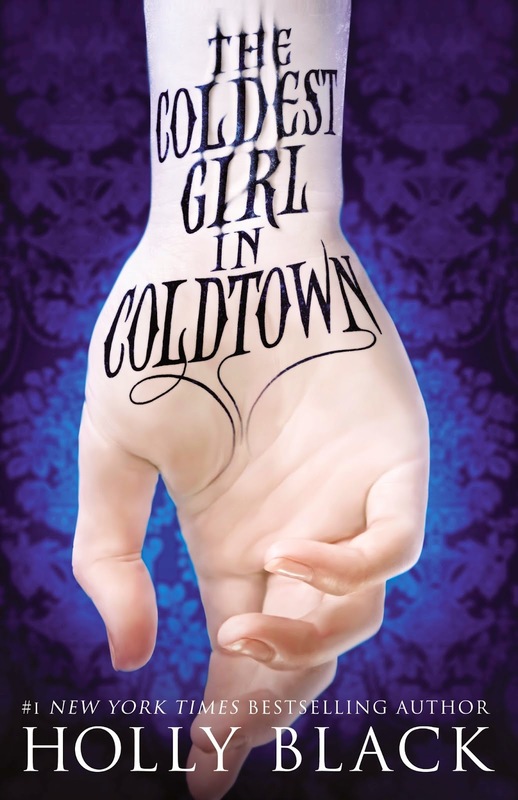 Never have I ever read a Holly Black book before I read The Coldest Girl of Coldtown. Never have I ever been excited about reading it. Never have I ever thought that “ooooh, ME NEEDS TO READ THIS ASAP OR I’LL DIE.“ No. Nothing of sorts. Yeah, a bunch of people enjoyed it, Giselle and Rachel among them, but I still didn’t feel like reading it. Thank goodness for the magic that is audiobooks or else I wouldn’t have given it a try at all. Yay that I did. Thanks to the amazingness that was On Dublin Street and Until Fountain Bridge I knew that when I was in the need of something smexy, I’d have to pick up something by Samantha Young. Seriously! This woman knows the recipe to writing the best kind of smexy that isn’t overbearing nor underwhelming. That being said, I knew that this was perhaps the least loved installment in the series, but it didn’t stop me from giving it a try. Having read Unearthly last year and quite liking it, I had high expectations before going into Hallowed. I was a bit scared, not going to lie. The ending of Unearthly left me in a good place, but I had a feeling that not everything will stay the same in Hallowed and I was right. Cynthia Hand took Clara’s story to places, whether good or bad, is left for the readers to decide. For me, it was a mix of both. Addison Coleman’s life is one big “What if?” As a Searcher, whenever Addie is faced with a choice, she can look into the future and see both outcomes. It’s the ultimate insurance plan against disaster. Or so she thought. When Addie’s parents ambush her with the news of their divorce, she has to pick who she wants to live with—her father, who is leaving the paranormal compound to live among the “Norms,” or her mother, who is staying in the life Addie has always known. Addie loves her life just as it is, so her answer should be easy.One Search six weeks into the future proves it’s not. In one potential future, Addie is adjusting to life outside the Compound as the new girl in a Norm high school where she meets Trevor, a cute, sensitive artist who understands her. In the other path, Addie is being pursued by the hottest guy in school—but she never wanted to be a quarterback’s girlfriend. When Addie’s father is asked to consult on a murder in the Compound, she’s unwittingly drawn into a dangerous game that threatens everything she holds dear. With love and loss in both lives, it all comes down to which reality she’s willing to live through ... and who she can’t live without. Before I get on my thoughts I wanted to say a huge thanks to Nick [Nick’s Book Blog] who gifted me this lovely paperback. 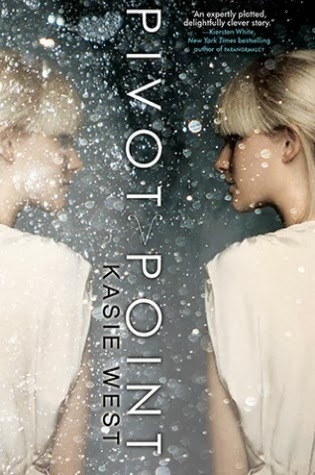 It’s absolutely gorgeous and I love the extras in it :) Allrightyyy, so Pivot Point. Who doesn’t know about this book? It was on almost every 2013 wrap-up post I read and everything I’ve heard about this novel has been positive. Naturally I was excited and I mostly got what I was expecting. As you guys know I'm going to intereview my friends every month so expect more of these posts in the future. Today I have the honor to host this gorgeous, friendly and lovely creature we all know as Jasprit on Little Pieces of Imagination. She's so adorable and such a sweet girl and I cannot wait for you to guys see what kind of answers she provided me. I'm not going to hold you longer with this intro so let's get on with it and here's Jasprit's interview :) Enjoy! Blog’s age: Coming up to two years in March. Favorite book of all time: Eeep you can’t aske me to just choose one book, but if I had to it’d be Sophie Kinsella’s Can You Keep A Secret. It’s one of my favourite comfort reads. Jessica Sorensen is an author plenty of people talked about last year. She has tousands upon thousands of ratings and reviews on Goodreads and Amazon and she is one of the leading ladies of New Adult fiction. 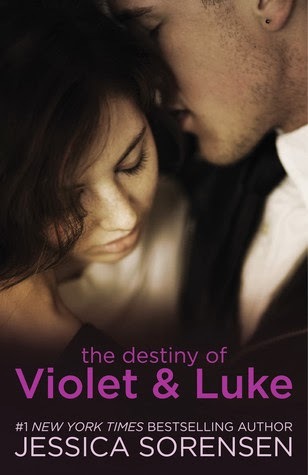 Since I truly enjoyed reading about Lila and Ethan (my review can be found here; I wanted to link it to prove that I did, in fact, enjoy it thoroughly), I decided to give Violet and Luke a try as well. Wow! February totally flew by and I cannot believe it's March already. 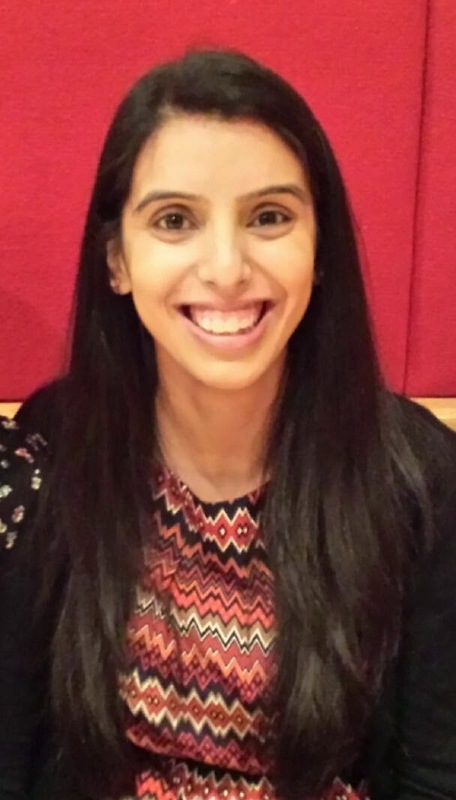 I started my final BA semester in February and it'll be a crazy ride to the finish line this spring what with my thesis, classes, labs, work and blogging. Since February was a little less hectic I got to post every day, but during March and the rest of the spring I'll probably post like 2-3 times a week and won't be able to comment every day, but I'm going to try my hardest. Anyhow, let's move on to the books, shall we? 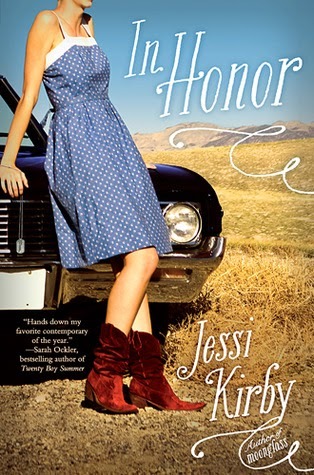 Last year was pretty good for Jessi Kirby as far as I could see, because so many of my blogging friends adored her novel Golden. I heard nothing short of amazing about that book and everyone was speechless over her well-crafted characters and character-driven plot. I had high expectations for this author’s work, I’m not going to lie. Luckily, it wasn’t disappointment what was waiting ahead of me.